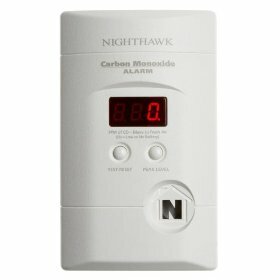 When should I replace the batteries in my smoke alarm and replace my C0 Detector? 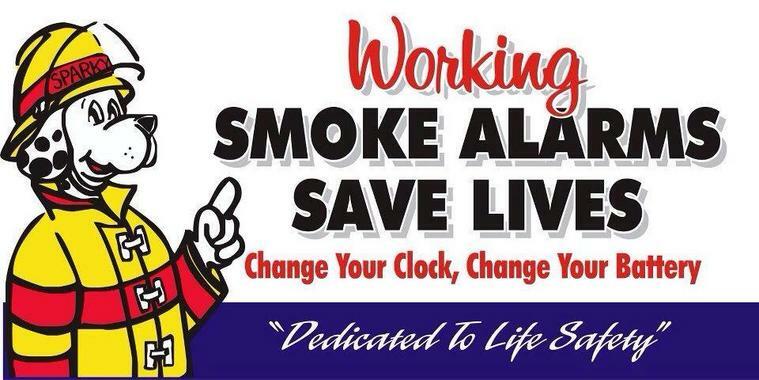 If you find yourself asking "Where should I place my smoke detector and when should I change the batteries?" There are many different types and varities of smoke detectors. However don't be discouraged they all work the same. Some newer homes have a networked system, smoke detectors are networked so if one goes off they all go off. In some cases if they are linked into the home security system the security system will notify the alarm company and they will notify our dispatch and/or police. If you do not have this in your home its ok your still covered. 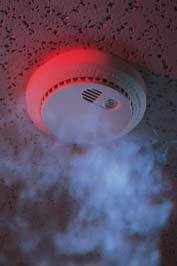 it is recommended that you place smoke detectors outside of bedroom areas, near a kitchen however, not in the kitchen. and on every floor of the home. Batteries should be replaced every six months. Change the clocks change the batteries. 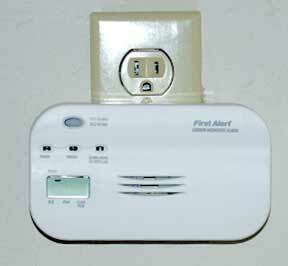 The importance of having a carbon monoxide detector is often underestimated or simply forgotten by many residence's. Carbon monoxide sources, such as furnaces,generators , and gas heaters are common in home's and can put your family at risk for carbon monoxide poisoning!! 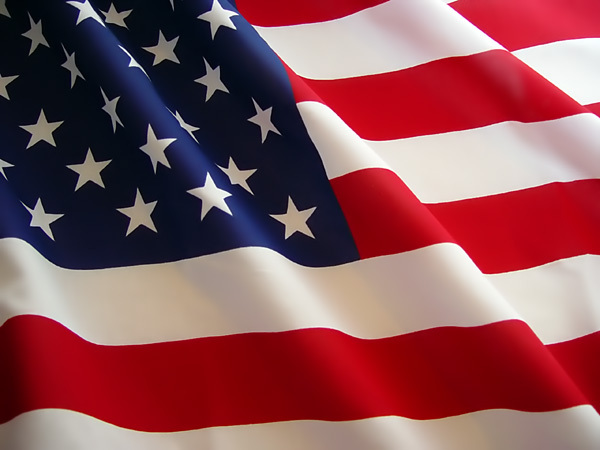 CMP(Carbon Monoxide Poisoning) is very dangerous.